Cardiff start the day 8pts behind their hosts but a victory would realistically put them within striking distance of Brighton and Southampton and give them fresh hope. Arguably the biggest game of the day in the Premier League comes at Turf Moor where Cardiff City really need to win to keep their survival hopes realistic, and the relegation battle interesting. It promises to be a tense affair, and we have a niche tip selection for the occasion. Back the first goal of the match to come between the 81st minute and full time at best odds of 20/1 with Skybet. 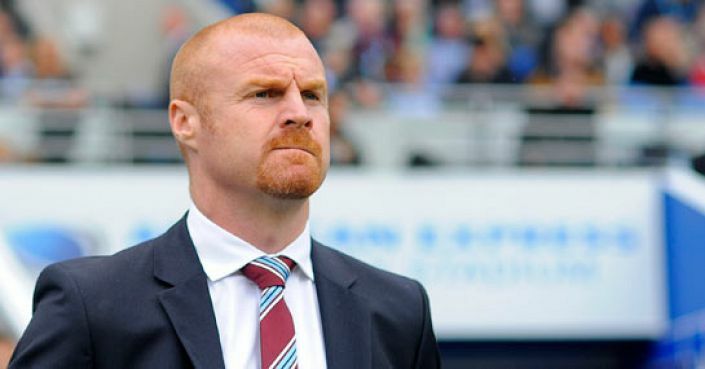 The last 15-minute period of both Burnley and Cardiff matches have seen the most goals throughout the season (26 apiece). Unfortunately for both teams, they tend to concede late more than they score, but against each other, anything could happen as the final whistle approaches. Shockingly, Cardiff have only scored 1 first half away goal all season but Neil Warnock can point out that the points they have collected on the road have come from keeping things tight for long periods. The Bluebirds stole the points at St Mary’s when both sides scored in injury time, and their only other away win came courtesy of a 92nd minute deadlock-breaker at Leicester. The trends are enough to justify the bet at such a big price so we could be celebrating as hard as one of these sides come 5pm.